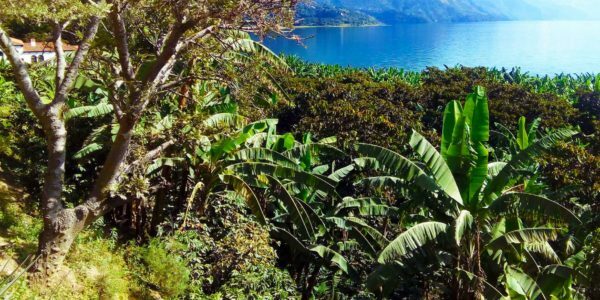 Set up the Tzununa valley, just above the small, Mayan village of Tzununa on Lake Atitlan, on the road leading out of town, this fabulous, large piece of land is for sale. The 3.25-acre prime piece of property is road side (300 metres of road side!) 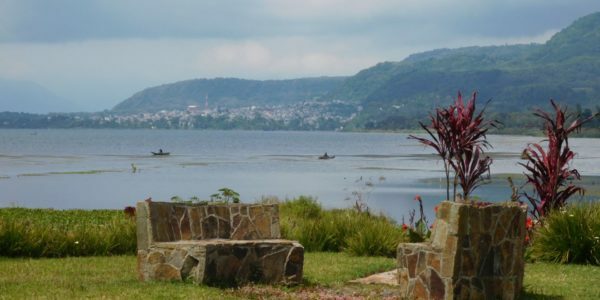 leading away and up from the road offering spectacular views from every square metre – down the valley to the Lake as well as to both sides of the valley itself. It is hard to find such a large piece of land with road access, along with ample space to build and landscape a verdant and lush garden. 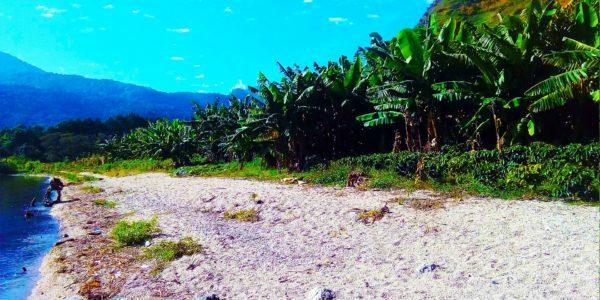 Tzununa is accessible both by boat and road coming in from San Marcos la Laguna. 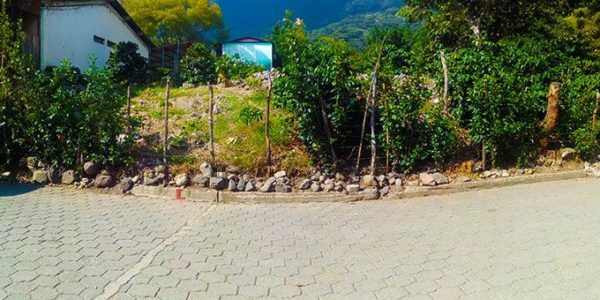 A big advantage is that a road is currently being built up out of town to connect with villages above, and all the way to Sololá, providing a second land access, that has a more direct connection to the InterAmericana highway, Antigua and Guatemala City. The land has access to both the municipal water source as well as the river for irrigation. There are also electricity poles nearby, so that if desired, the land can be connected to the national grid. Don’t miss this perfect investment for your dream home, retreat, boutique hotel! Please contact us for more information and for a viewing. $198,000 A prime, centrally located piece of land on the main road in San Marcos, close to the main church. 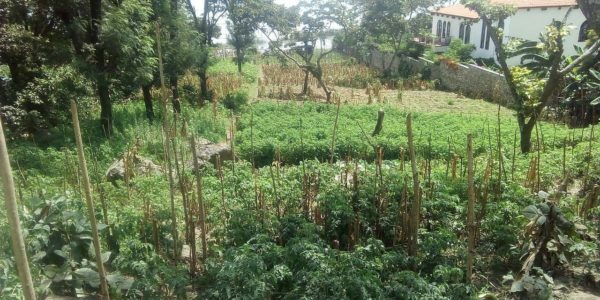 ..
$90,000 A fantastic opportunity to buy lake-front property in the beautiful area, just outside of San Pedro on the road ..
$90,000 A great opportunity to invest in lake-front property with fabulous views out across the bay of Santiago Atitlan onto ..